Some wonder whether President Donald Trump can resist pulling the plug on a war in which the U.S. is still spending $4 billion-plus a year just to keep Afghan forces afloat. 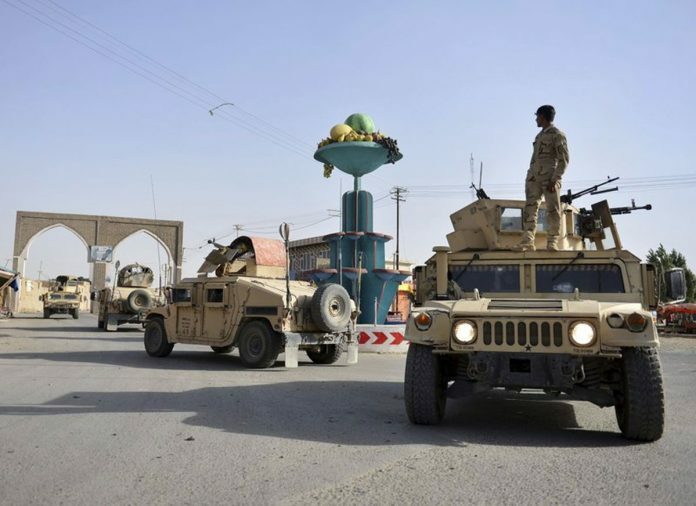 A year after the Trump administration introduced its strategy for Afghanistan, the Taliban are asserting themselves on the battlefield even as U.S. officials talk up hopes for peace. That’s raising questions about the viability of the American game plan for ending a war that began when some of the current U.S. troops were in diapers.